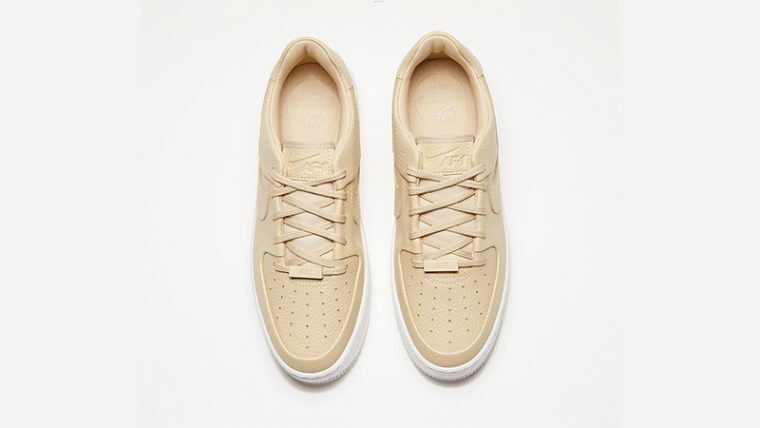 The Nike Air Force 1 Sage Low Desert Ore Womens goes neutral for the new season, perfect for the minimalists out there. A beige textured leather wraps around the upper of the shoe, completing the classic Air Force 1 shape, including perforations, side Swooshes and the lace tag with AF-1 branding debossed. 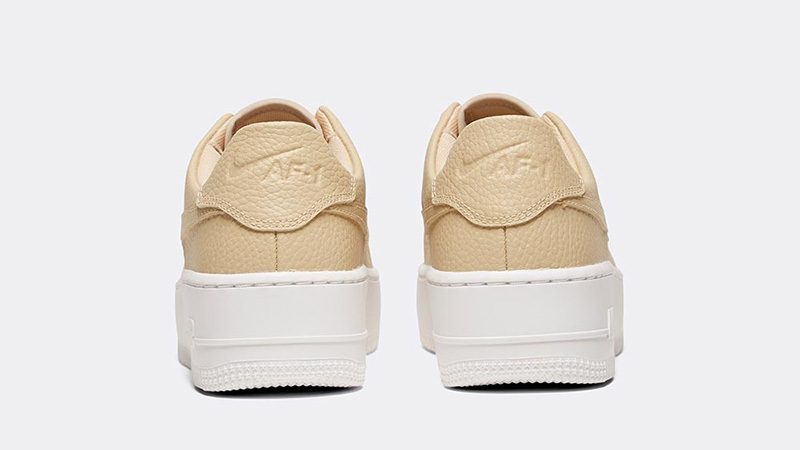 Further Air Force 1 branding can be found debossed into the heel and tongue. Elevating the Nike Air Force 1 Sage Low Desert Ore Womens is the platform midsole below foot, coming in a clean white colourway and contrasting subtly with the rest of the silhouette in a clean way. 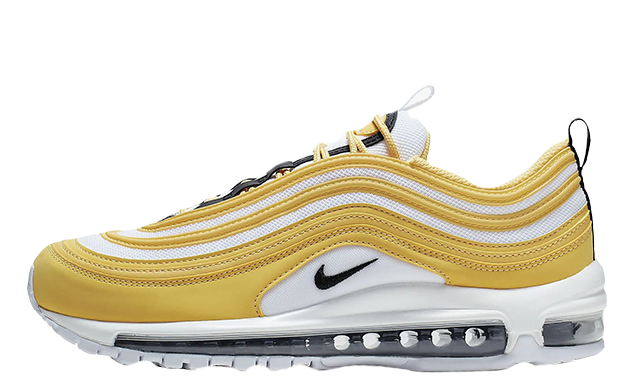 Match up with contrasting colours or go with an all white fit for a fresh look this season. 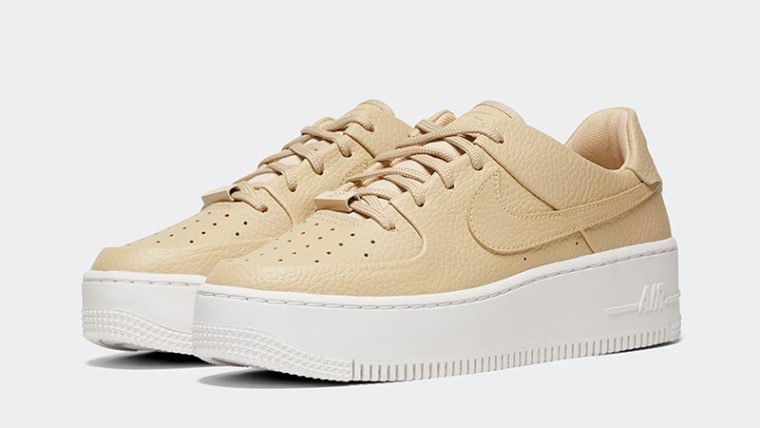 The Nike Air Force 1 Sage Low Desert Ore Womens is available right now via the retailers listed on this page, so if you’re feeling the silhouette, be sure to head to the links where you’ll be able to shop today! 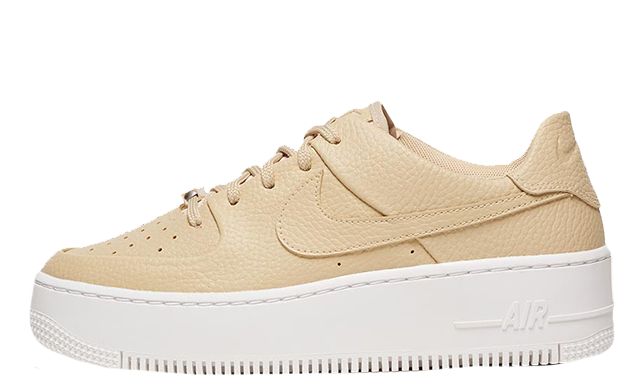 You can find more Women's Nike Air Force 1 Sage Trainers Release Dates here!